We work with commercial fleets, body shops, and auto repair shops. Give us a call today! 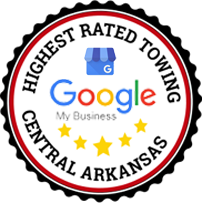 It’s no accident that we boast the highest Google rating in the Central Arkansas towing industry. 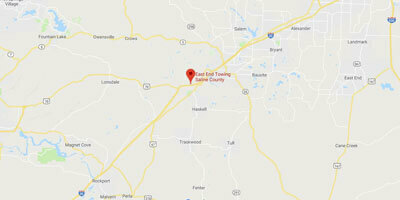 East End Towing is a fast and professional towing service provider with decades of combined industry experience. 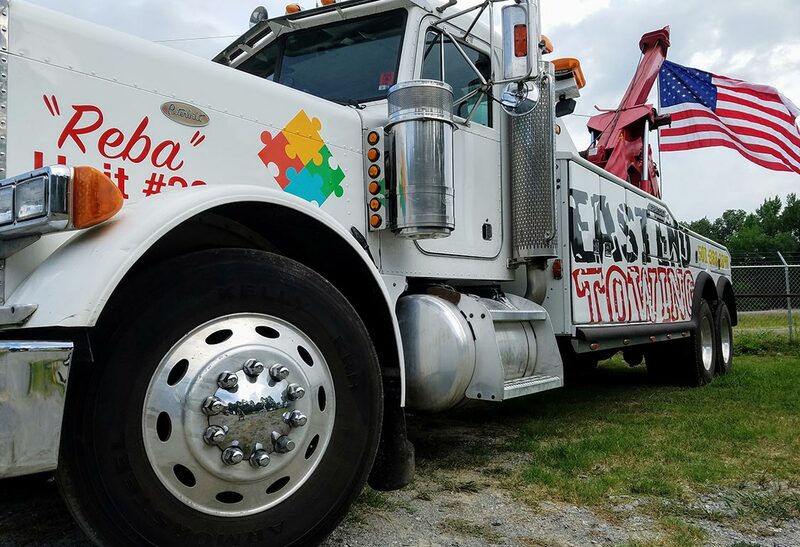 East End Towing is a fast and professional towing service provider with decades of combined industry experience. 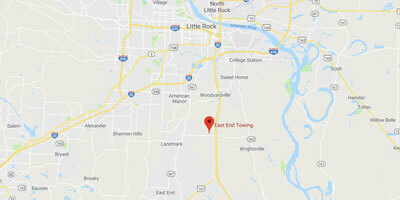 We proudly provide some of the most professional and competent services available in the Little Rock area. From towing to accident recovery, roadside assistance and beyond, East End Towing is here to help whenever you need it. Call today! Accidents are already stressful situations. You don’t need any more stress added by a mishandled accident recovery. In Arkansas, vehicle owners have the right to request the towing company that handles their car’s recovery. 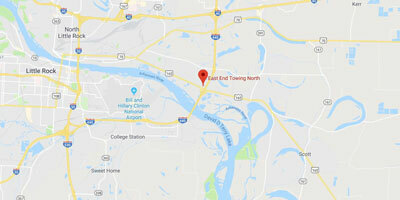 Choose East End Towing for your owners request, and to make your accident less stressful all around. We’re here to help!